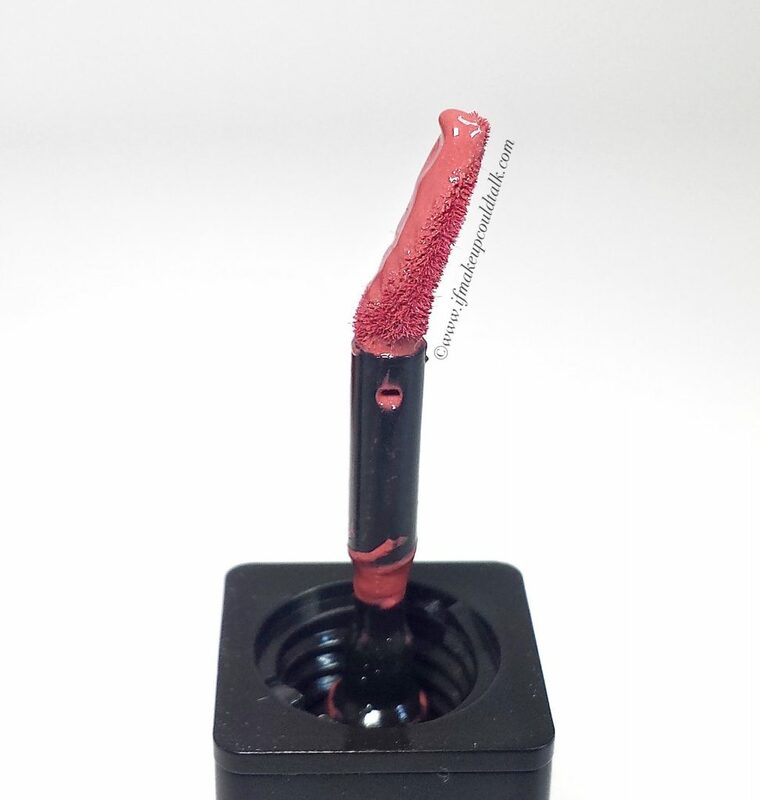 Lip stains are like an illusive British spy–they’re suppose to be put together, well-mannered, strong, all-knowing and seeing, charm the pants off of you and stick around until the mission is completed. 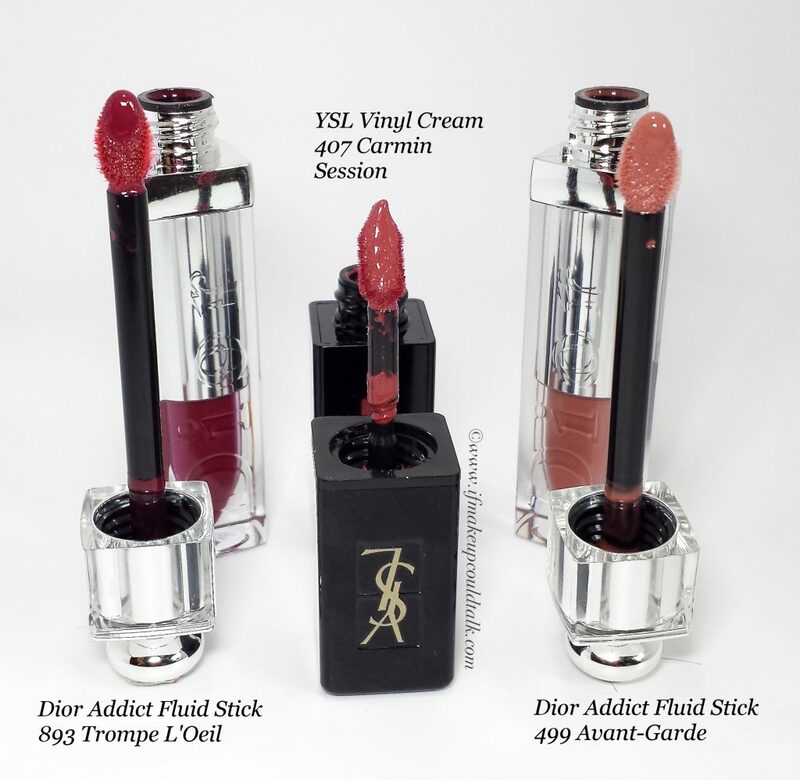 Yves Saint Laurent Vinyl Cream 407 Carmin Session ($36 USD/ 5.5 mL) claims “the creamy formula provides 10-hour wear and all day comfort so lips look and feel beautiful.” However, what do you do when your lip stain turns out to perform more like Johnny English (a JB parody), instead of a James Bond? You pick yourself up, go back to the store, return that sucker and hope “Q” gets his act together for the next release. Can you tell where this post is heading? I hope you enjoy. 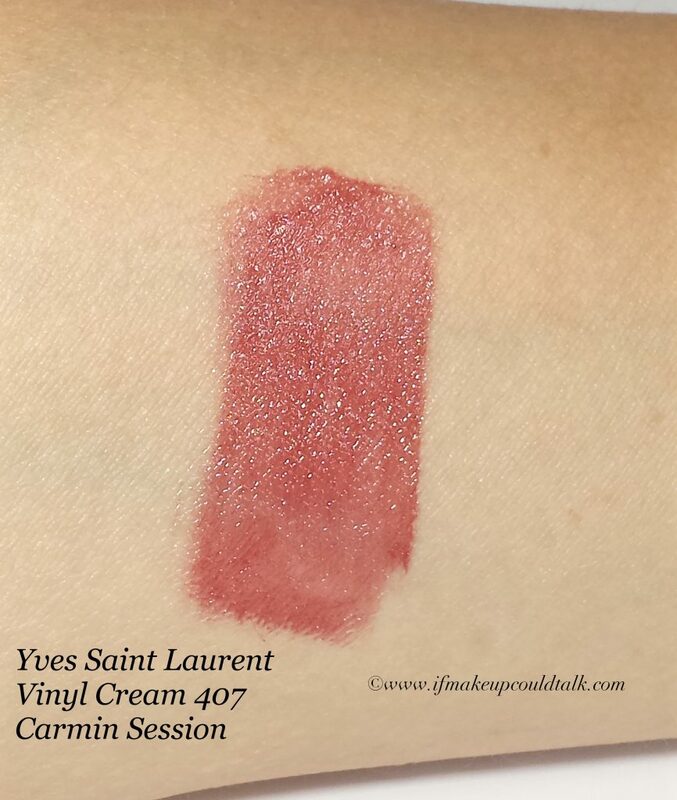 Yves Saint Laurent Vinyl Cream 407 Carmin Session. The sleek, all black outer casing of the new Vinyl Cream Stains is understated, yet elegant. Essentially, the packaging size and shape is the same as their Glossy Stain. The latter has a golden top and the new Vinyl Cream Stains are designed with a black top. Upon closer inspection, both lines have many other similarities. The ingredients for both lines differ marginally, they contain the same amount of product, with a matching price tag. If you are a fan of the original GS, then the Vinyl Cream Stains will please you to no end. Personally, I was not a fan of the original GS, and these new creations are not that far off. 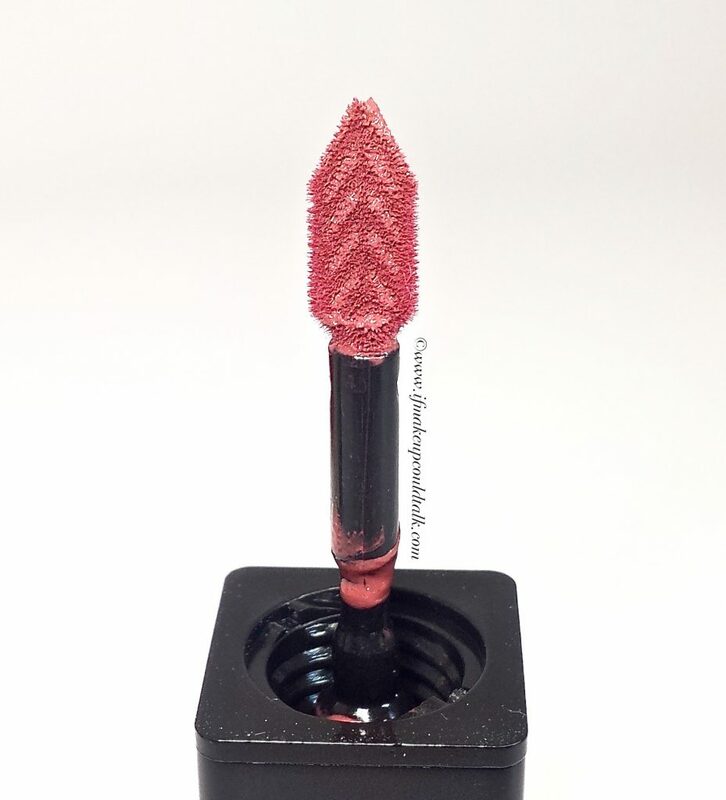 One of the line’s major selling points is the “diamond-shaped applicator.” The graduated angled slants are designed to pick-up and hold just the right amount of product without having to redip the wand. I would say this is claim is true, however because of the formula’s thin consistency, too much product collects on the head which results in a messy application. 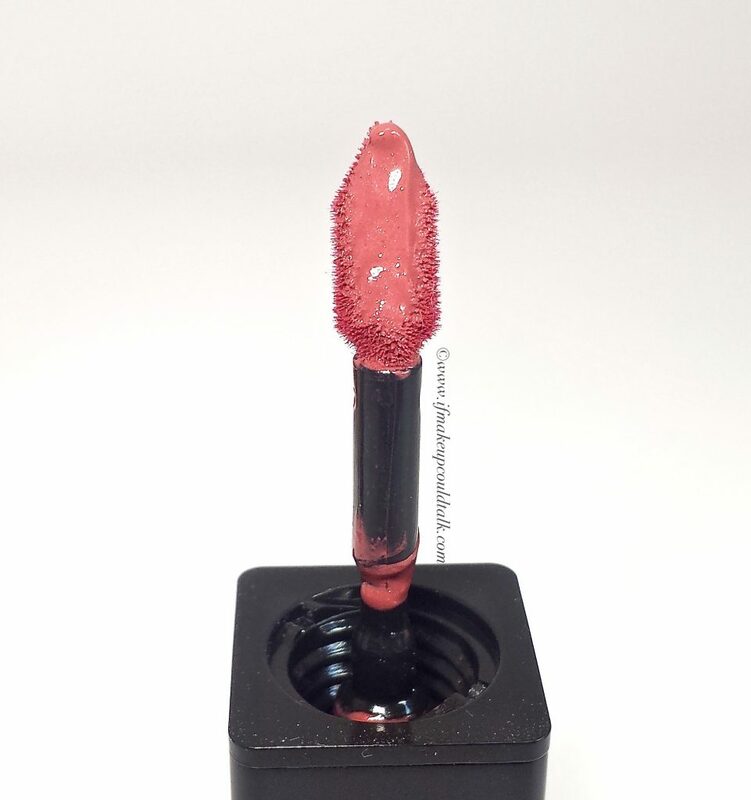 If anything the applicator needs to hold less product to avoid smudging (especially in the corners of the mouth). As you can tell from the above photos, the head is too long and thin with a defined pointed tip. Personally, the point is what makes this applicator a fail for my needs. I prefer a rounded, more cushioned tip to outline the lips. 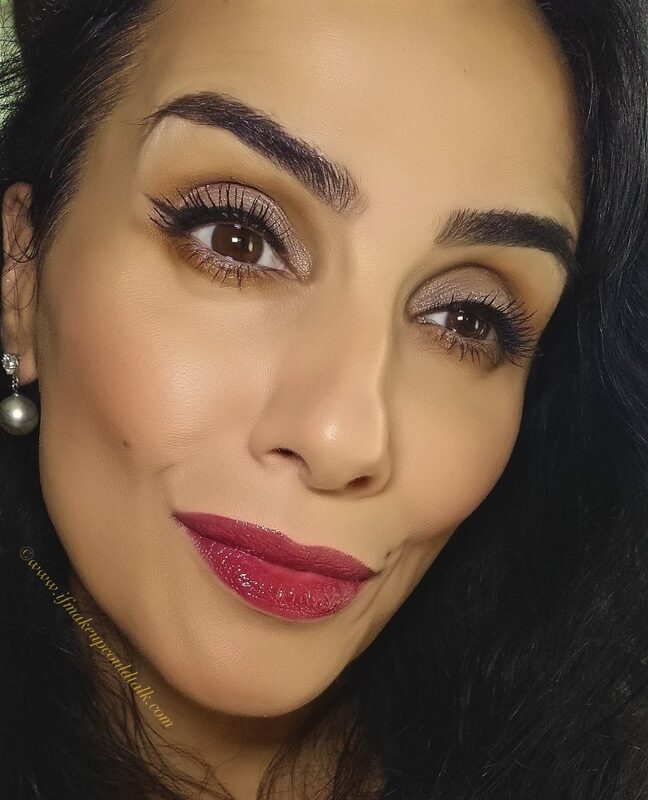 IMHO, YSL’s diamond tip and frail girth does not feel comfortable, nor does the triangular edge fit the contours of my lips very well. I’m not saying a defined line is impossible to achieve, only that it takes more work than it should. The precisely cut fibers are well done, but when molded against such an acutely shaped head, the softened feel is somewhat compromised. With time, I can foresee the fibers wearing away quickly in certain areas. 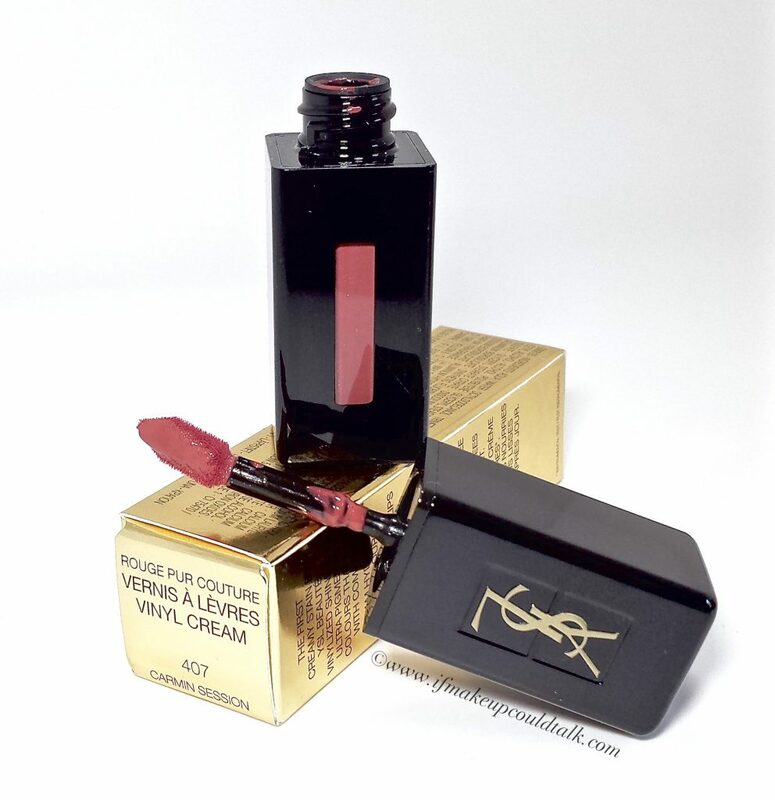 Based on the advertising claims, YSL Vinyl Cream Stains are supposed to wear comfortably for 10 hours and leave a noticeable stain after the color fades. As you can tell from the above photos, 407 Carmin Session does not leave such an impressive tint behind when the color is wiped away. In fact, when put into play on the lips, the stain settled unevenly, with certain areas completely bare. As for the wear, 407 Carmin Session lasted for two hours full strength, then quickly faded away by the third hour. 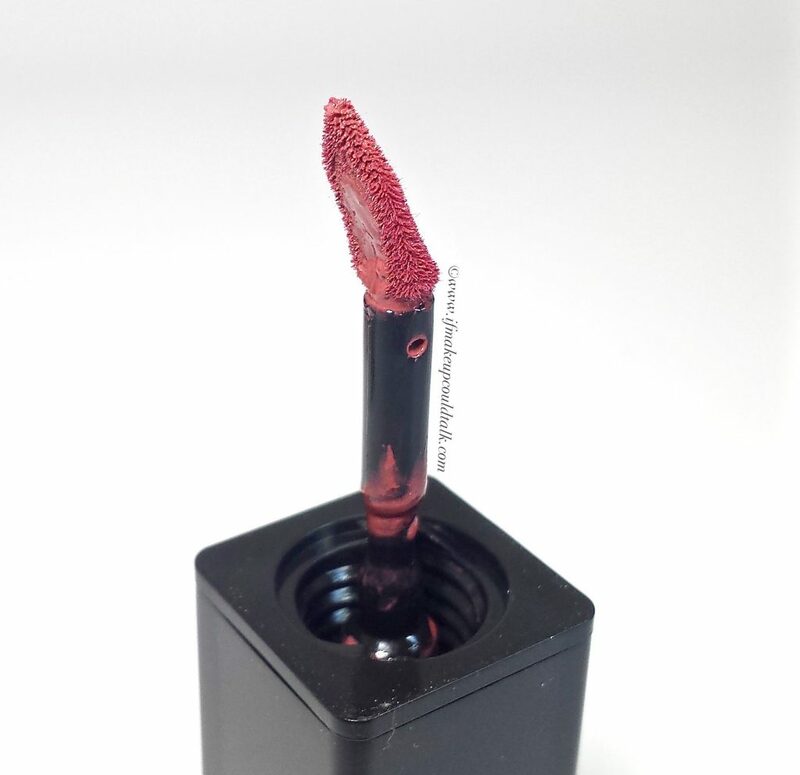 When worn with a lipliner, the results were not improved in the least. Oddly enough, my liner faded completely by the third hour as well. This has never happened with another formula. This beautiful rosy brown hue performed more favorably (three hours full strength) when talking, drinking, and laughing were omitted from the equation. I can only surmise when lips are in constant motion, the formula evaporates at a faster rate. Regardless, the “10-hour wear” claim is a gargantuan exaggeration on the company’s part. Perhaps, as with all lines, the darker colors would fare better than the light and medium shades. As for the hydration aspect, I can confirm my lips never felt dry when wearing the cream stain. However, the next day I did experience slight flaking on my bottom lip. I can only conclude the high level of alcohol (seventh ingredient) in the formula may be responsible for this occurrence. The other “alcohols” in the ingredients act as emollients–mostly artificial, but not as drying as straight up alcohol. Wearing Yves Saint Laurent Vinyl Cream 407 Carmin Session. I would highly advise, those with fragrance sensitivities, sample the formula before purchasing. The combination of chemical/perfume/sweet fragrance (to my senses) is rather overpowering. I wore this cream stain a total of three times and on each occasion, I could not wait to remove it from my lips. 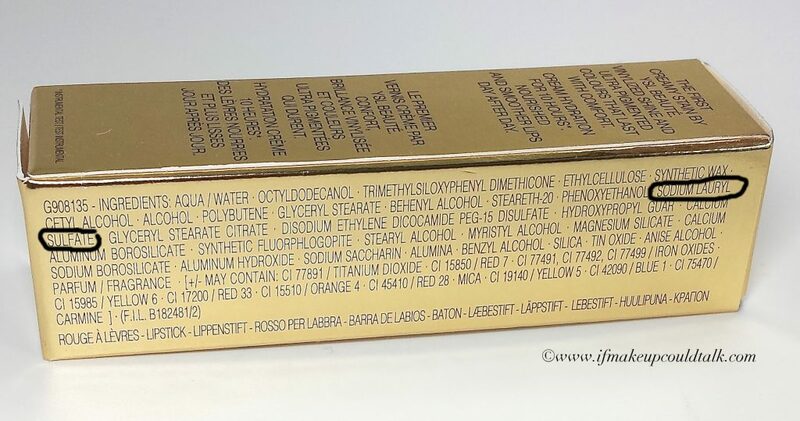 Yves Saint Laurent Vinyl Cream 407 Carmin Session ingredient list. A final bone of contention is the addition of Sodium Lauryl Sulfate to the ingredients. This chemical is a foaming agent in shampoos, detergents, and an emulsifier in cosmetics. Just like mineral oil, SLF is, for lack of a better word, CHEAP. So why in the world is it found in an almost forty dollar lip cream stain? I do not have an answer, but judging by the majority of synthetic ingredients, I would say low-cost manufacturing was an objective. 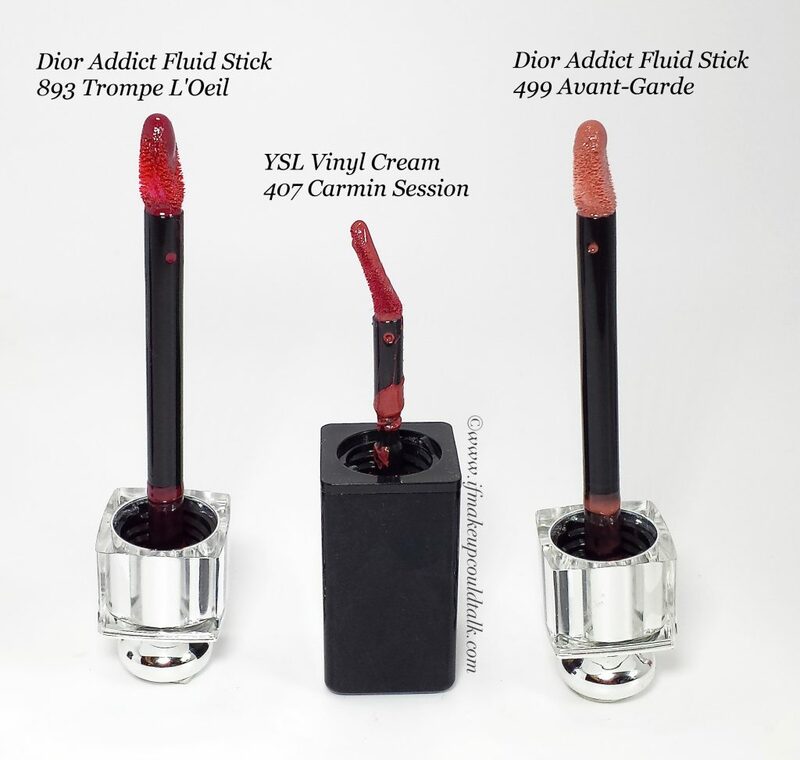 Dior Addict Fluid Stick 893 Trompe L’Oeil, Yves Saint Laurent Vinyl Cream 407 Carmin Session, and Dior Fluid Stick 499 Avant-Garde. As you can tell, Dior’s applicator head is so much more robust at the tip. The rounded tip and contoured edges glide on the lips so smoothly and comfortably. I am even able to cheat a fuller lip simply by pushing the tip right up against the edge the lip line. 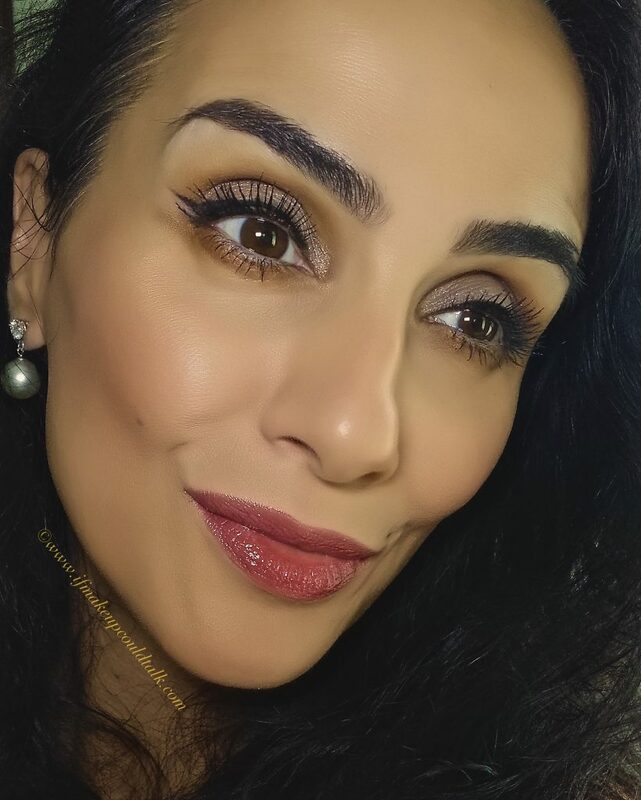 Wearing Dior Addict Fluid Stick 893 Trompe L’Oeil with one dip. 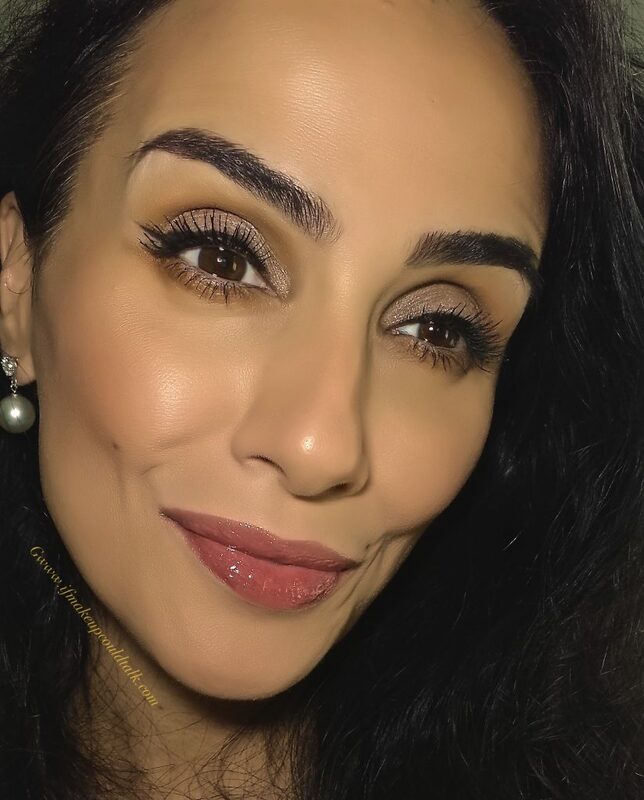 Wearing Dior Addict Fluid Stick 499 Avant-Garde with one dip. 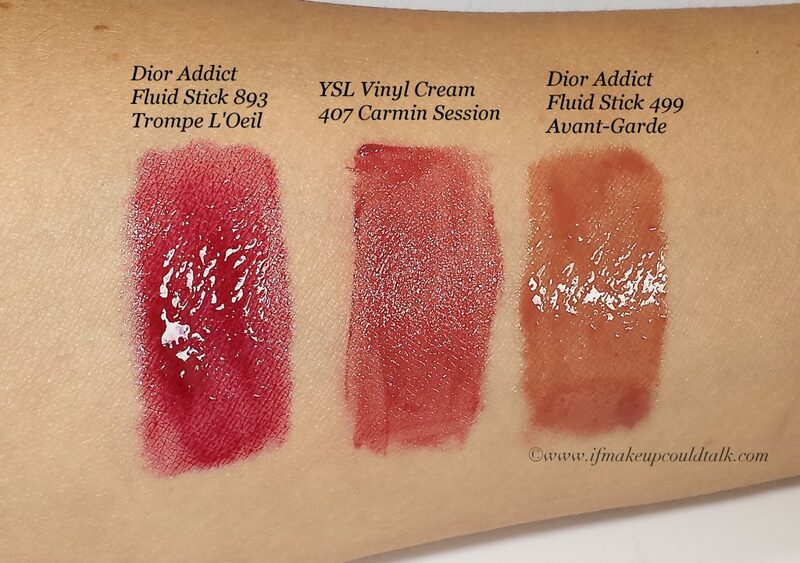 As you can tell on the arm and lip swatches, Dior has YSL beat in color and shine. 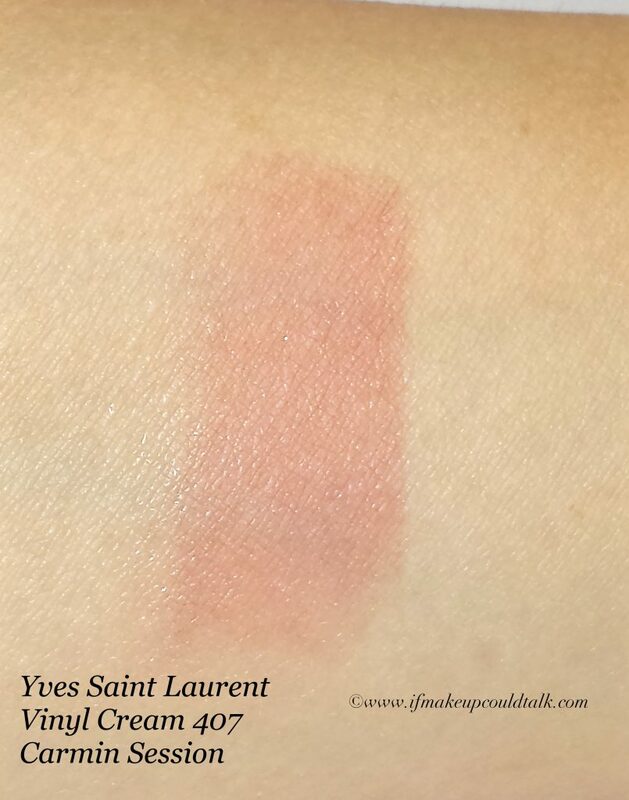 If you look at the arm swatches carefully, you can actually see how streaky YSL’s formula is deposited, largely due to the pointy applicator head. Dior’s cushioned applicator head helps level out the rich formula instantly, without much coaxing. Dior’s formula (reviewed here, here, here, and here) is also composed of a plethora of synthetic ingredients. However, the performance surpasses YSL Cream Stains and the fragrance is nowhere near as pungent as 407 Carmin Session. 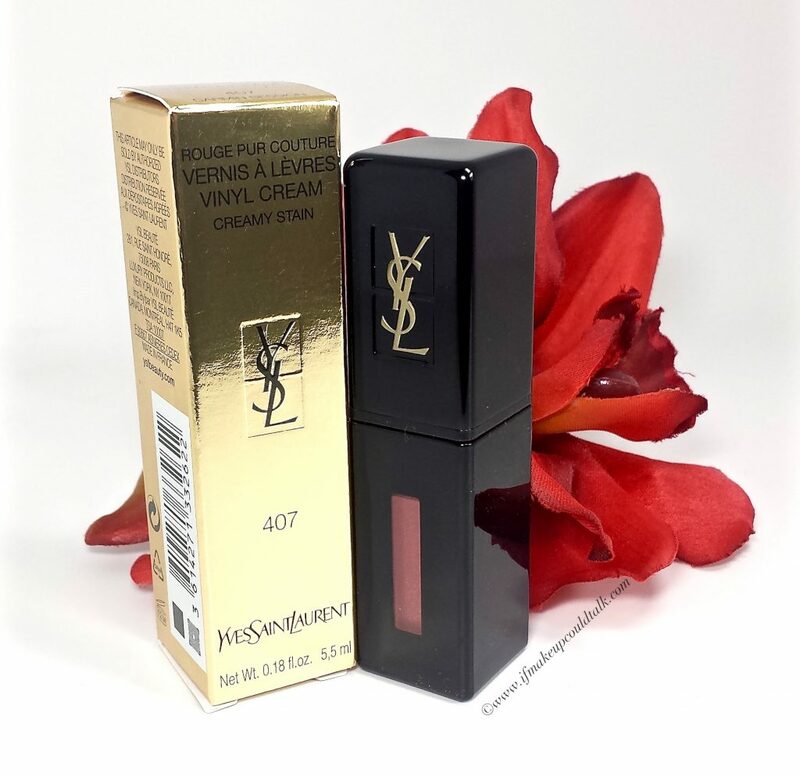 Makeup would state the obvious: I am not a fan of Yves Saint Laurent Vinyl Cream 407 Carmin Session. Everything from the applicator head, weak staining ability, fantastical 10-hour wear claim, and heavily fragrance formula just does not sit right with me. I think Johnny English’s expression below sums up my thoughts perfectly. 🙂 Until next time, be well, stay safe and be happy. “Q, what is this bloody thing on my lips?” (Johnny English photo courtesy of martianoddity.wordpress.com).